This is brand new information. Malaysia looks to be getting their first ZenPad model, which is going to be the ZenPad C 7.0 Series. In particular, word is coming out now that the 3G Model, the Z170CG, will be coming at a price of RM499. This tablet has voice calling capabilities. What we’ve seen in the past couple of weeks in many Asian countries, is the release of the ZenPad C 7.0 along side the ZenPad 7.0, both having a 3G variant in those markets. 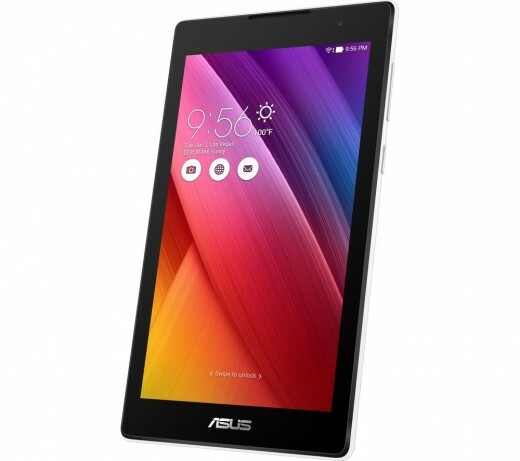 With a price of RM499 for the C 7.0, expect the ZenPad 7.0 to be slightly, but not that much more expensive. One main difference between the Z170CG and Z370CG (aside from the hardware specs) is in the dual sim vs. non dual sim. 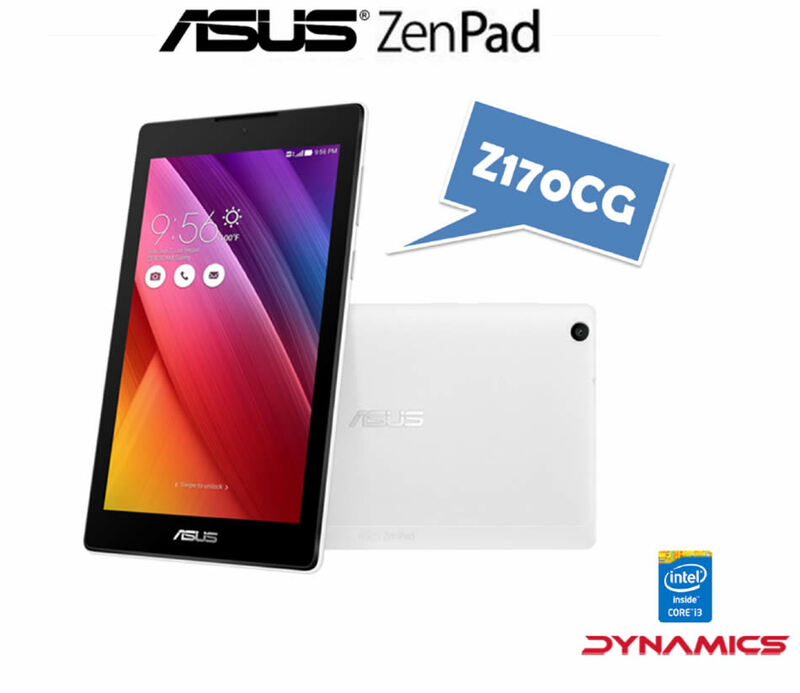 The ZenPad Z170CG has dual sim but the Z370CG does not. This may be a key feature for you, so it’s better to know now, rather than later. In our opinion, that would be the only selling point (aside from price) that the Z170CG has over the Z370CG. In the Z170CG, you’re getting a Intel Atom Quad-Core processor, Android Lollipop 5.0, 1024 x 600 resolution screen, 1GB RAM, 16GB storage, dual sim card slots, 0.3MP front camera, 2MP rear camera, microSD card slot and front facing speaker. The only 2 models that have showed up at the Malaysian equivalent to the US based FCC are the Z170CG and Z370CG, and that was back in late June. We do hope that in the next week or so there are some new models, like say, the ZenPad S 8.0 that show up in their database.